Safe and consistent earnings providing the specialized computing resources required to perform blockchain (cryptocurrency) transactions worldwide. We build and maintain massive crypocurrency-generating workhorses that turn electricity into money by performing mining operations on the blockchain. 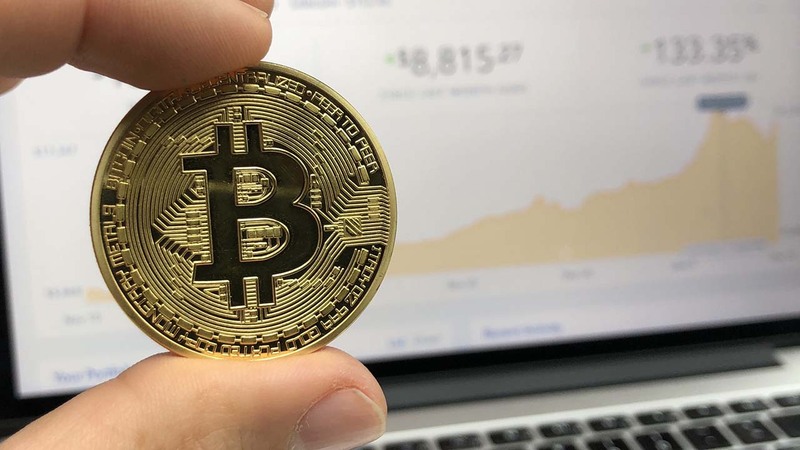 Our customers share in the revenues produced by this "bitcoin mining" through regular distributions of these newly-found digital assets based on their contract levels: You earn the cryptocurrency resulting from the mining operation! Very exciting and safe way to earn crypto-wealth WITHOUT the danger of speculating on cryptocurrency values. Remember, we perform a vital service to the network and are paid accordingly via found-assets resulting from mining. We are NOT gambling on the market price of the mined cryptocurrencies going up or down; we are being "paid" (by the crypto-community at large via found, or "mined", blocks of coins) to perform a vital service on the blockchain. This revenue is much more predictable, and much less volatile, than the crypto-trading markets and the like. If you are interested in becoming a customer and significantly increasing your long-term holdings or passive income, or you are considering a larger-scale investment and want to learn more about becoming a financial partner/investor, please Connect With Us to setup a time to discuss your specific circumstances and goals in greater detail.